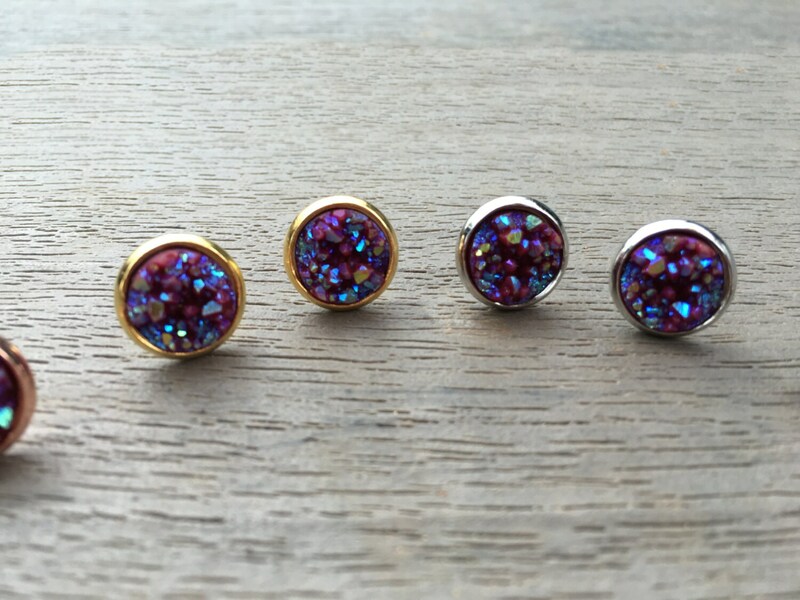 These little iridescent maroon druzy studs sparkle and shine beautifully, and make a strong statement! 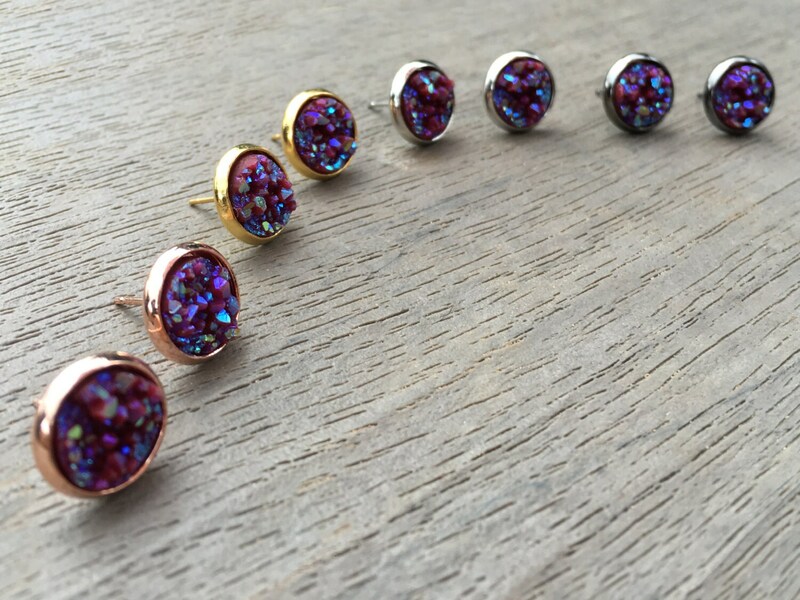 Lightweight and simple, these 10 mm druzy studs are the perfect accessory for any outfit. 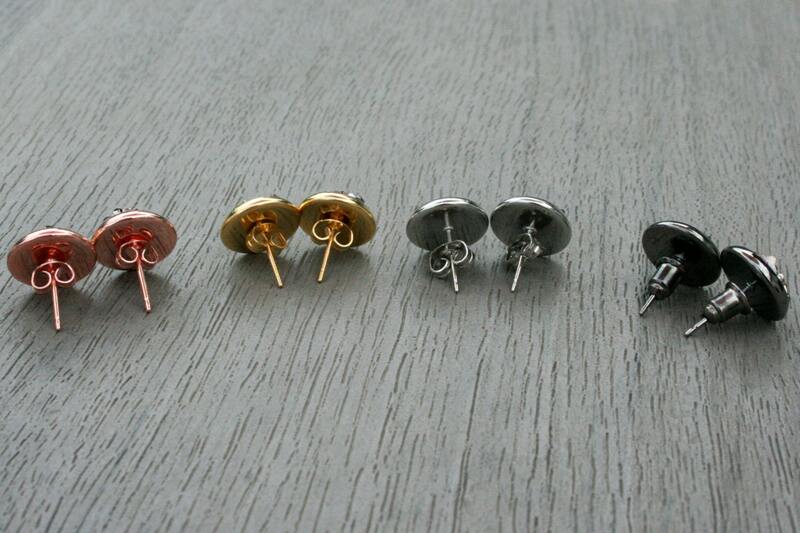 Each earring set is shipped on an earring card. Interested in gifting a set? Gift-wrapping is available, just ask! Beautiful! The perfect gift. 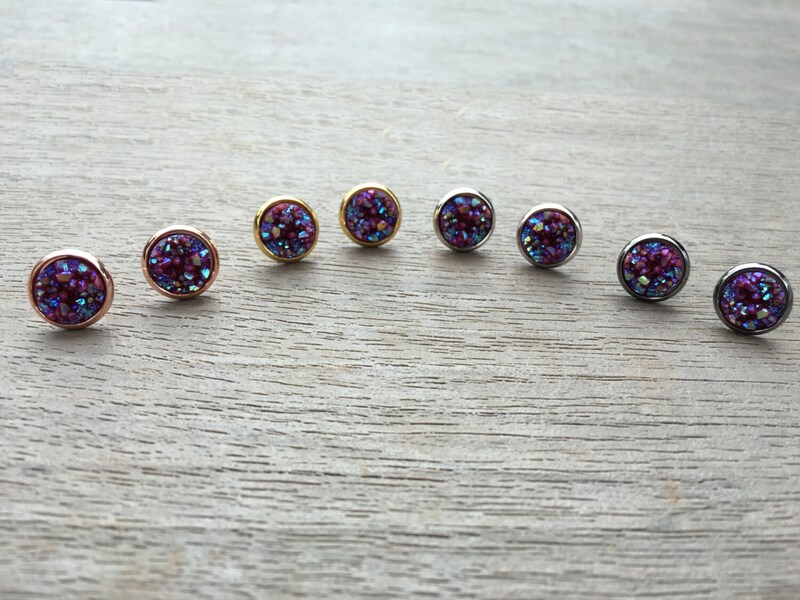 Carol was great to work with, the earrings were shipped quickly and were beautiful in person. Looking forward to giving these as a Christmas gift.